S.P. Sullivan is a reporter and multimedia journalist living in New Jersey. Sean covers criminal justice, state government and politics and enjoys using public records to shine light on things the government would rather you didn't know about. My uncle, the Jersey Devil. Another piece for Inside Jersey magazine, this one tells the story of a New Jersey man descended from the Leeds family, which has for centuries been associated with the Garden State's own cryptid, the Jersey Devil. 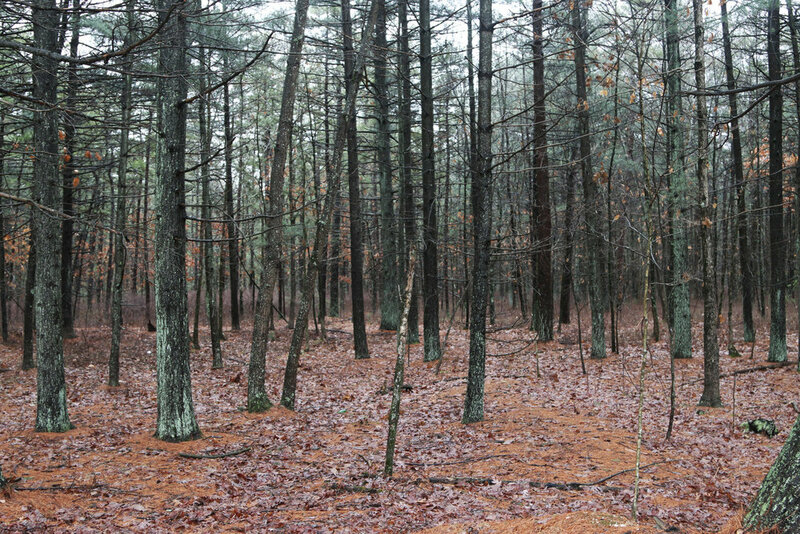 Two skeptics head into the pine barrens in search of a monster neither believes actually exists.